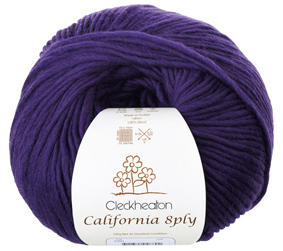 Magnificent colour, classic roving, quick to knit. 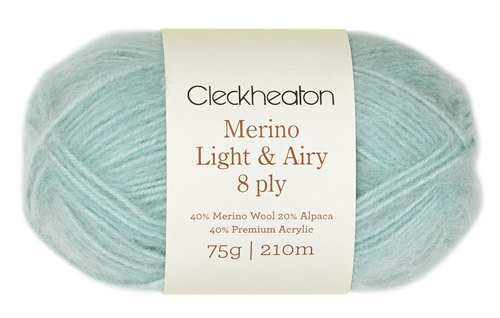 Now available in stunning solid shades. 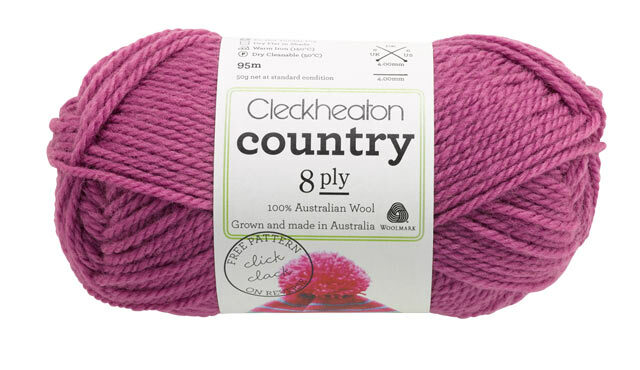 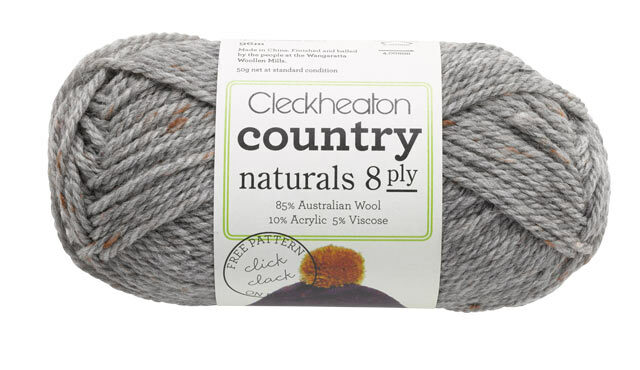 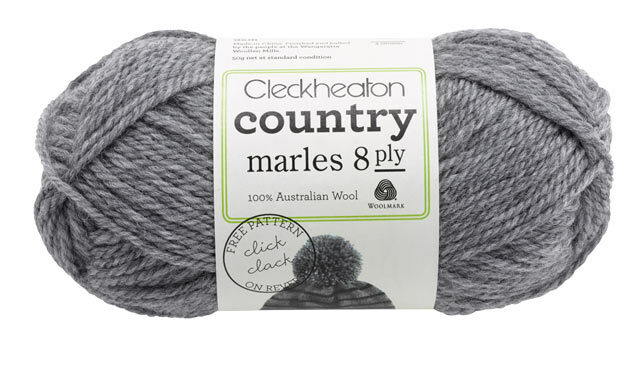 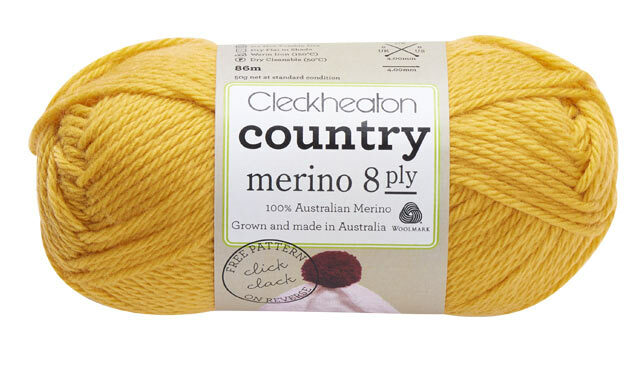 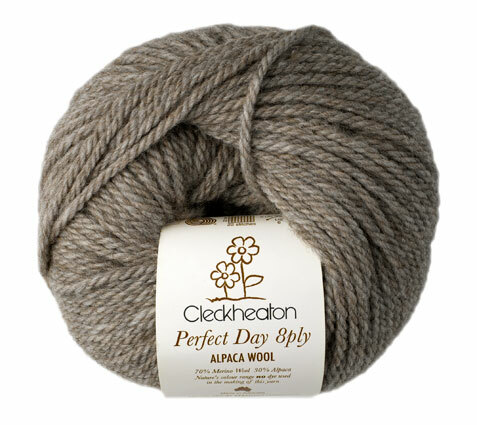 A beautiful and gentle 8 ply blend of alpaca and merino.